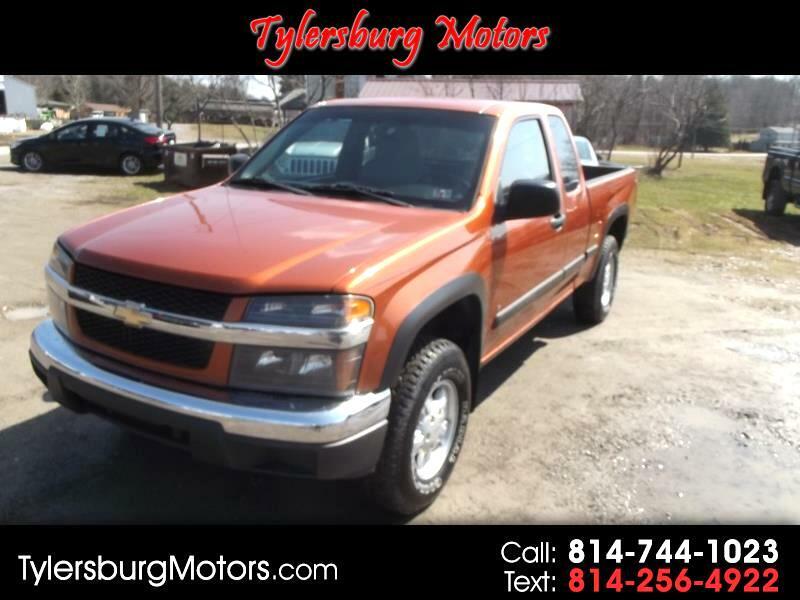 Welcome to Tylersburg Motors, if you’re looking for a used car, used truck, used van or used SUV in the Forest, Venango, and Clarion Counties or beyond, our experienced and knowledgeable sales staff can get you the deal you need on the vehicle you want. We are located at 8071 Route 30, Tylersburg PA 16361 and our available by phone at 814-744-1023 Do you want to trade-in your vehicle towards your purchase? Do you just need cash and want to sell your vehicle? 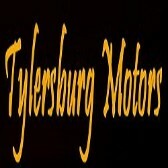 Tylersburg Motors pays the most for used vehicles! Just stop in during business hours or call us to schedule an appointment for a free appraisal and find out how much your cars worth. See why so many people travel so far for our “No Haggle, No Hassle, and No Excuses Guaranty which includes a warranty on all eligible quality pre-owned vehicles.